hail and dent repair company. Did Someone Put A Dent In Your Vehicle? 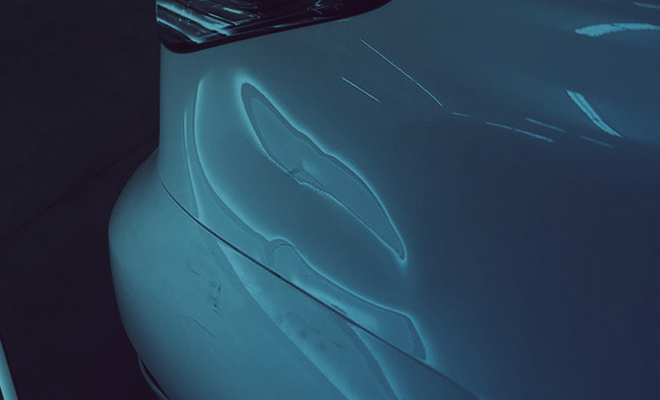 If you have a door ding, a shopping cart dent, or hail damage, we can fix it in a fraction of the time a conventional body shop repair would take. On top of that, your original paint job will also remain intact. 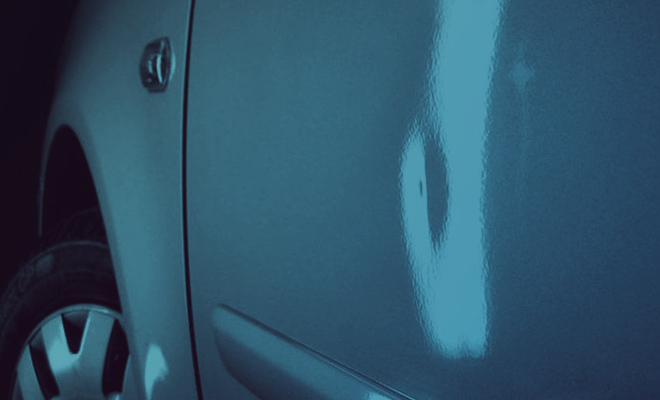 Repairs at Dent Masters can usually be completed in less than a day. Hail repair can often require from one to seven days. Call our friendly staff today to ask about arranging a FREE estimate. This depends upon a lot of factors - the size and depth of the dents, their location on the vehicle, access to them, and the material of the dented panel itself (steel or aluminum). Refer to the examples given below for a better understanding. A handful of small door dings is often $75 to $200. Larger and more complex dents are often $200 to $500. Hail damage is typically several hundred to several thousand dollars. The repair isn't complete until you're happy with the job we’ve done. 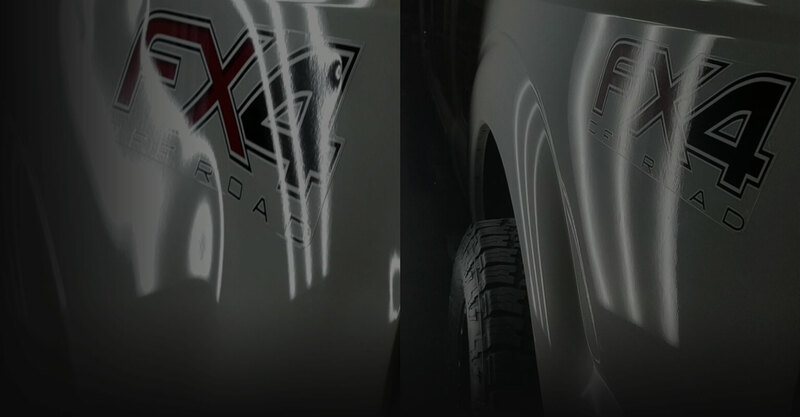 We stand behind all our work and guarantee that we'll make everything right when we repair the damage on your vehicle. That’s why we offer a lifetime warranty. 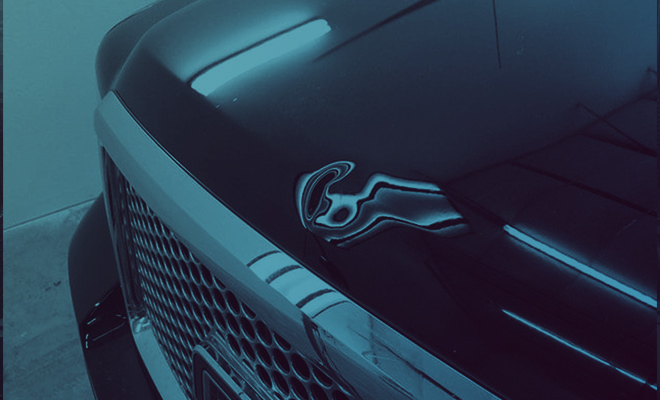 Your car is one of your most prized possessions and we understand that. Browse through our pictures to see before and after photos of the vehicles that have been in our shop! No one wants to be without their car for weeks! Most of our repairs are done in 3 days or less. Today’s vehicles are incredibly advanced. Did you know that the average car today has 30 separate computer systems? That is why we go above and beyond with our technician training, advanced tooling, and innovating repair technology. Trust your vehicle repair needs to someone that cares as much about your family’s safety as you do. Don't just take our word for it. Check us out on Google and Yelp! "Dent Masters is the only paintless dent repair I and my family use. He has worked on nine different cars for my family and I over the last fifteen years. The last repair performed was for substantial hail damage to my car and I can't tell it ever happened. He does amazing work and is always reliable and professional. I can not recommend Dent Masters highly enough. If there was more than five starts they would earn them." "Dent Masters is the best auto body repair shop in Greeley!!! Took my 4Runner in for major hail repair from big golf ball size hail storm in July. Quality Work & Great Staff!!! My 4Runner looks new again!" © Dent Masters Paintless Dent Repair. All Rights Reserved.